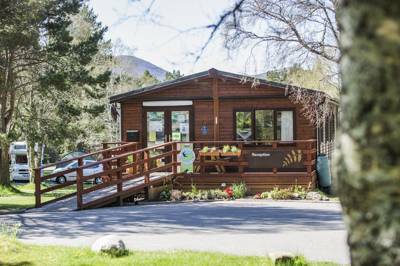 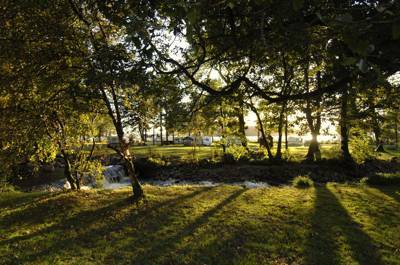 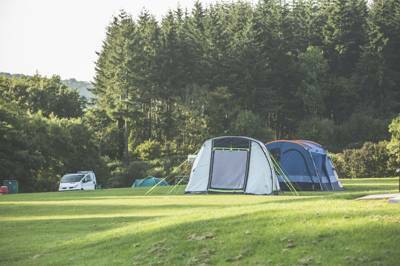 In partnership with Forestry England, Camping in the Forest is a collection of 15 woodland campsites across England and Scotland, from the diverse Cairngorms to the space of the New Forest. 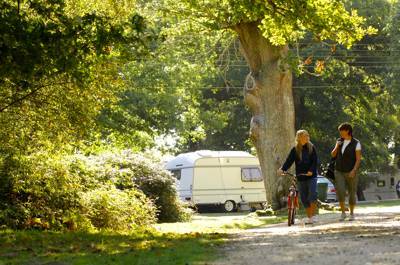 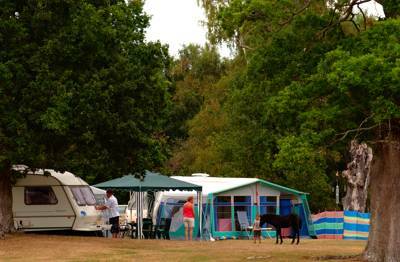 All of their Camping in the Forest campsites have direct access to the forest and the miles of footpaths on the doorstep. 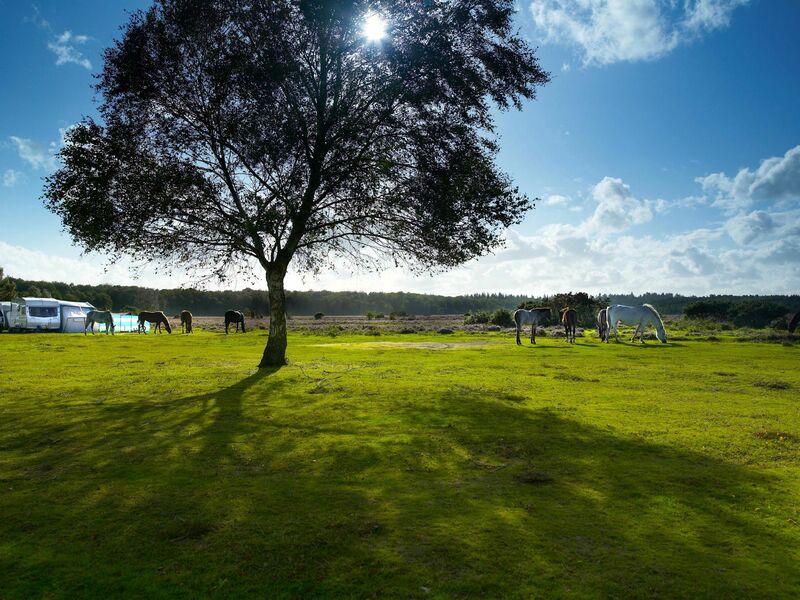 Camping in the Forest Campsites at Camping in the Forest Campsites, Discover incredible campsite locations across the UK, organised and run by the renowned Camping in the Forest campsite group, including prime locations in the New Forest, Scotland and the Forest of Dean and all set in stunning Forestry Commission locations.